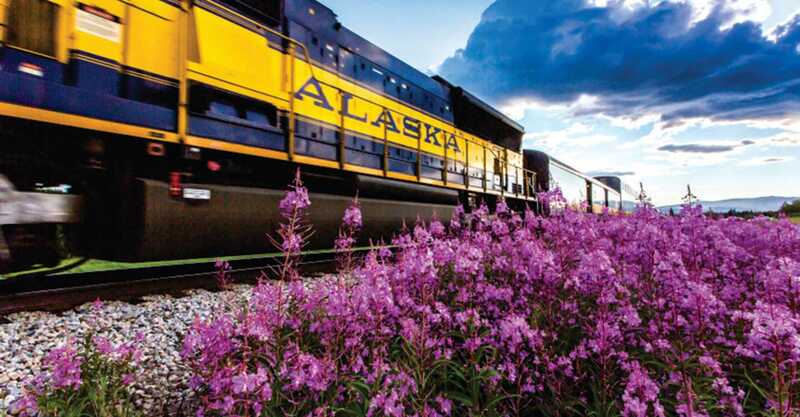 Travel to (and around) Fairbanks is not as complicated as it might seem. There are many convenient transportation choices that will help you navigate around town, into the wilderness, or all the way across the country. It’s easy to discover how you can get here, get around and get home.